How To Configure SAP Analysis Office for BIP-only usage? This blog describes how to configure SAP Analysis for Microsoft Office to use only BI Platform as preferred platform. 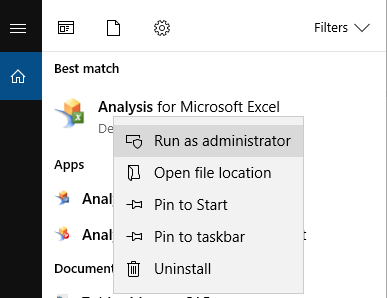 All these settings are executed with administrator permissions and cannot be changed by user without administrator rights. Search for “prefer” to find all settings to define preferred platform. After installation of Analysis, the default value of this parameter is set to 0. This means that all platforms are enabled. 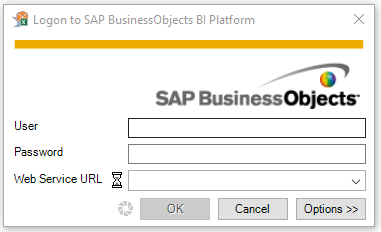 If you set the parameter value to 1, the SAP BusinessObjects Business Intelligence Platform is enabled. If you set the value to 2, SAP NetWeaver is enabled as platform. With parameter value 3, the SAP BusinessObjects Business Intelligence Platform with compatibility mode is enabled. This means that the workbook is saved as Analysis Workbook (Compatibility Mode). 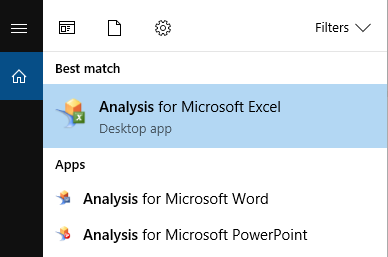 The Analysis Workbook (Compatibility Mode) object corresponds to the Microsoft Excel object used with former BI platform releases. You use this setting to specify whether a user should be enabled to select a preferred platform in the platform settings dialog box. After installation, the default value is True . This means that the preferred platform section is visible in the platform settings dialog box and that the user can change the selection. If you change the parameter value to False, this section is hidden in the platform settings dialog box, and the user cannot change the preferred platform. The user is therefore unable to change the preferred platform defined in the Preferred Platform setting. Define if a user should be able to change a setting locally. In the configSections area, each setting has a configuration level defined. The default level is UserRoaming. This means that a user change the setting locally. 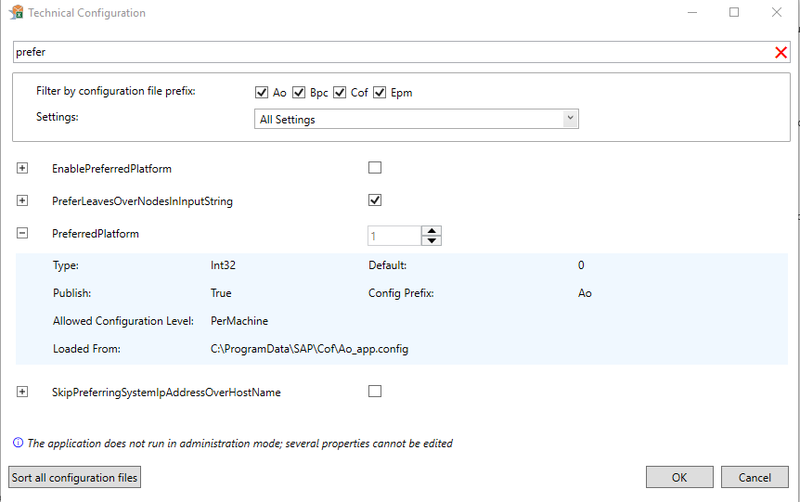 If you change the configuration level to PerMachine, the setting can no longer be changed by a user locally. After the configuration changes, the user is not able to change these settings; the options are greyed out and there is no possibility to change any entries. 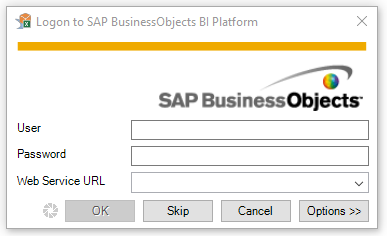 Now if the user wants to insert a data source, he has to logon to the BI Platform, there is no possibility to skip this option. Please see documentation for more information on settings. 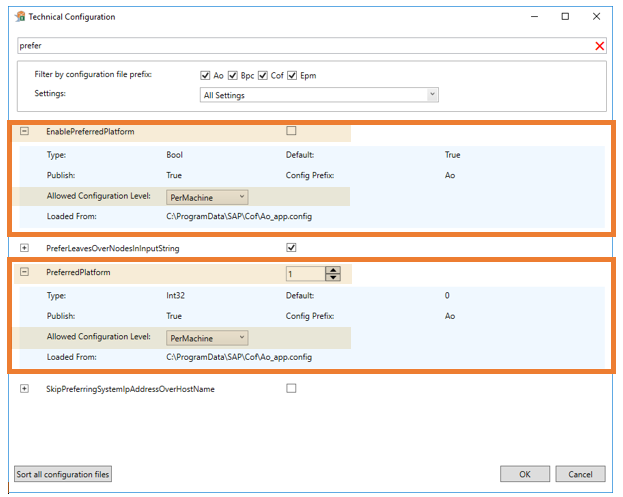 For distributing the configuration files via SAPSetup, please see the documentation.